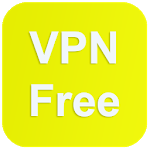 100% free VPN! High VPN speed! 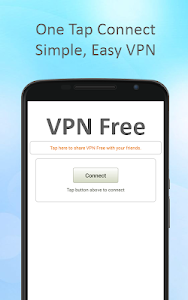 The best unlimited free VPN clients for android. 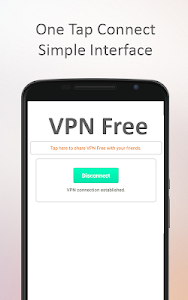 VPN Free – Free VPN proxy, connect as a hare to unblock sites, WiFi hotspot secure and protect privacy.